These bolt cutters can be used to cut VEX EDR screws to the length you need, snipping metal and plastic parts, and more. Reduce the number of screws you need, without limiting your build options. The design of bolt cutters gives a large mechanical advantage to the user, resulting in lots of cutting force with less effort. 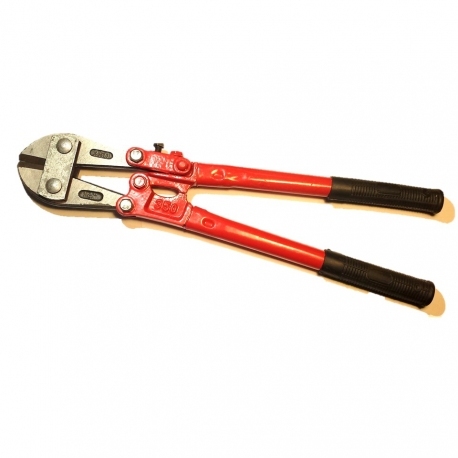 Drop forged jaws and rubber coated tubular handle.